We-R-Blind Solutions :: Meet the MD :: Your complete local window blind solution experts in Northern Ireland. 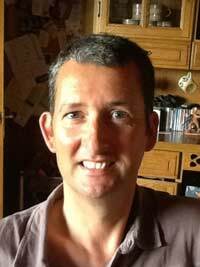 After completing a Business & Marketing qualification, I worked in various sales positions. I started selling Window Blinds over 22 years ago and eventually became a partner in a blinds company with 2 outlets and ca 20 staff. 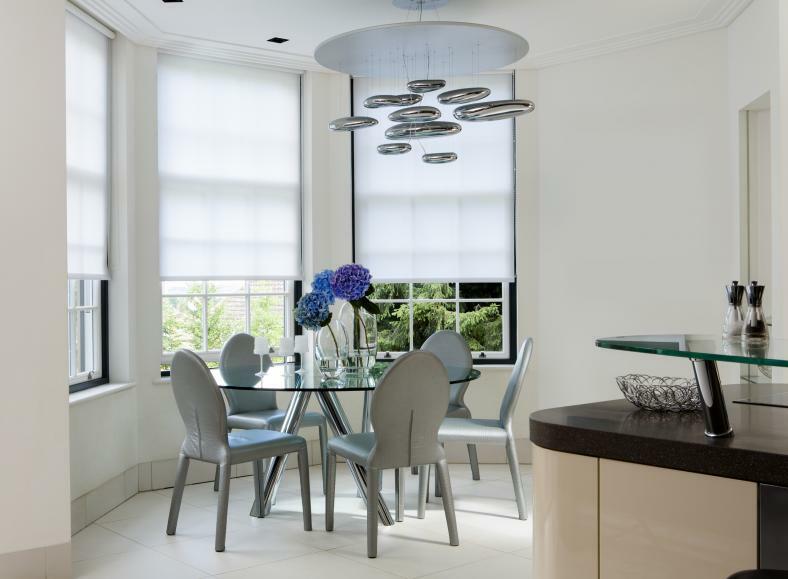 In 2001 I ventured out on my own to form We 'R' Blind Solutions - sourcing, supplying and installing window blinds. I enjoy meeting customers and take great satisfaction in knowing that I have personally fitted and finished each order. Many clients are repeat customers and are happy to recommend me to friends and family. Working closely with private and commercial clients, I provide a comprehensive service from consultation through to final fitting, and maintenance, whilst striving to ensure a satisfactory product and finish on each project. Besides domestic, I have contracts for various large commercial premises including the Northern Ireland Housing Executive Belfast offices and the main NI Youth Hostel Association premises, maintaining and upgrading their blinds annually as necessary. My suppliers are from across the UK and Europe, but the majority of my blinds are manufactured locally by Decora Blind Systems, Lisburn. I like to keep up to date with new products and industry techniques and make a point of attending UK and European trade shows to keep my portfolio fresh. In 2011 I started installing conservatory roof conversions. Trading as Conservatory-Conversions I insulate and install solid ceilings in conservatories which provide shade during the summer and retain heat during the winter. This is a less fussy and cheaper method than a fully tiled roof and requires no planning permission. 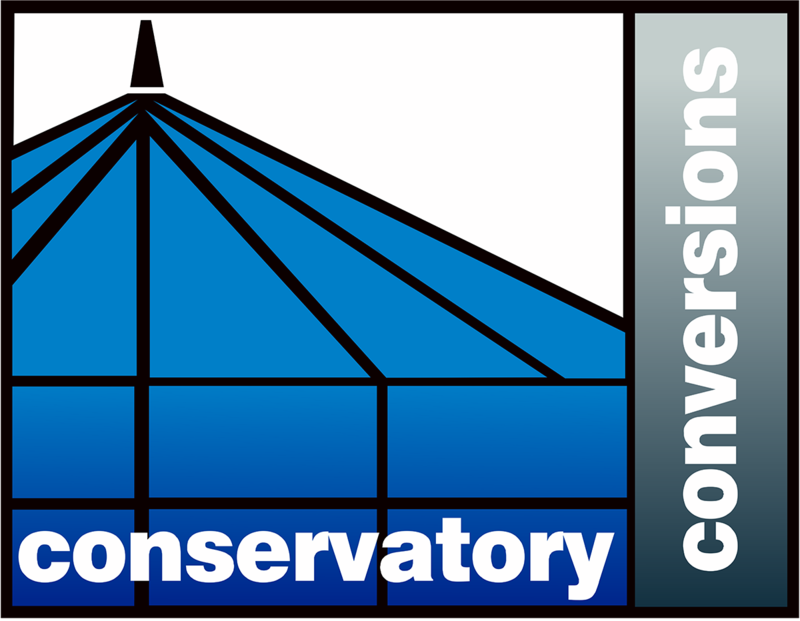 You can find out more about Conservatory Conversions at www.conservatory-conversions.com.